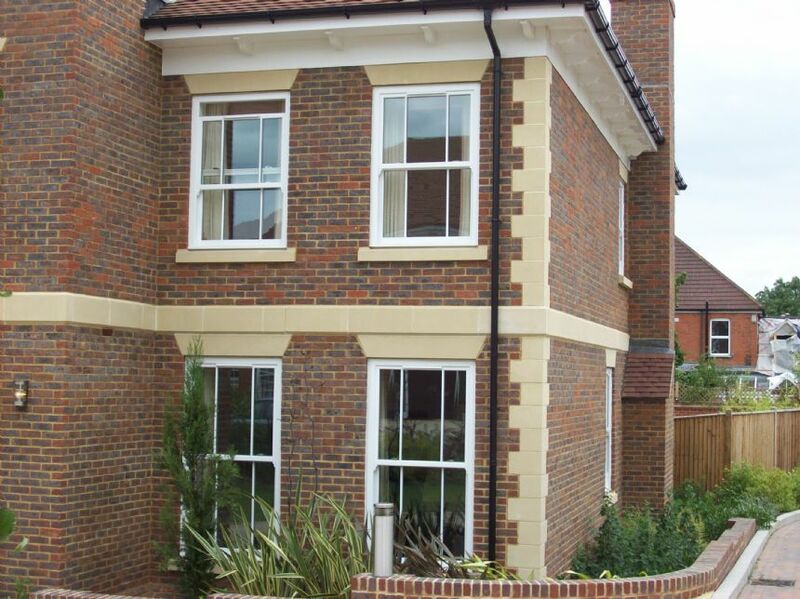 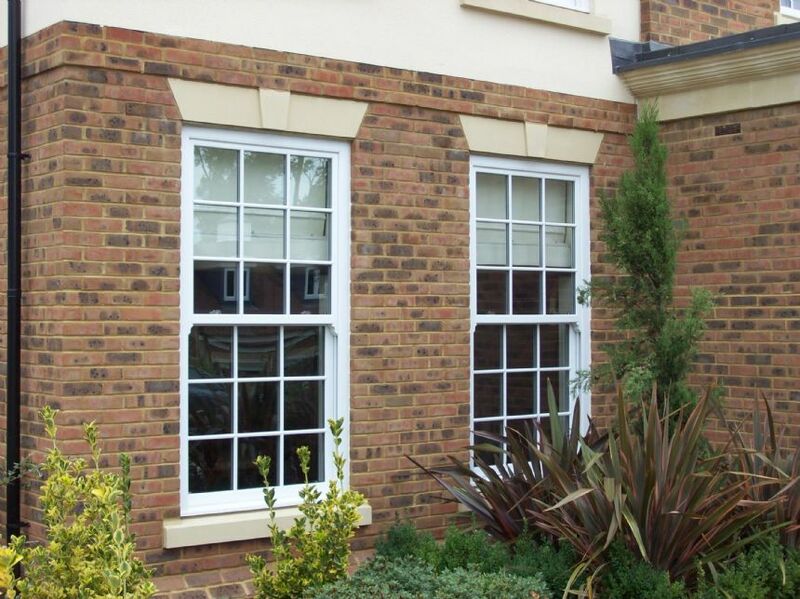 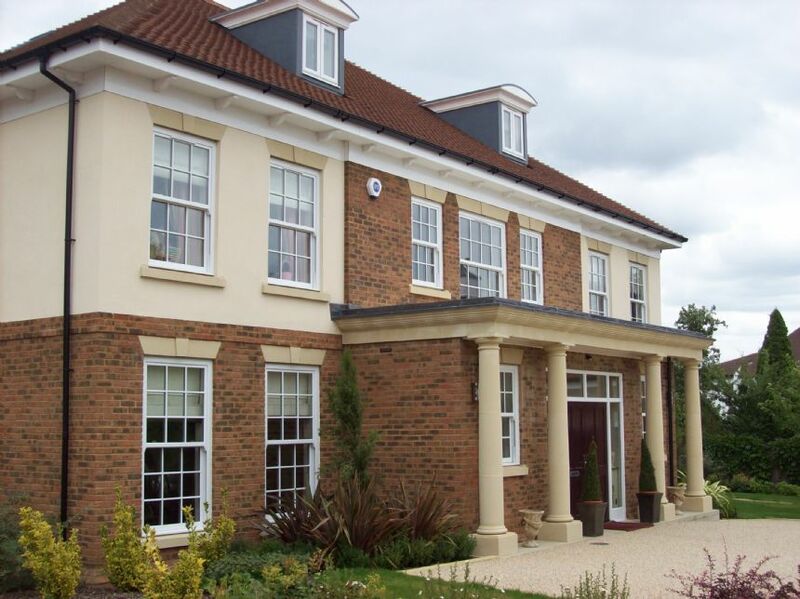 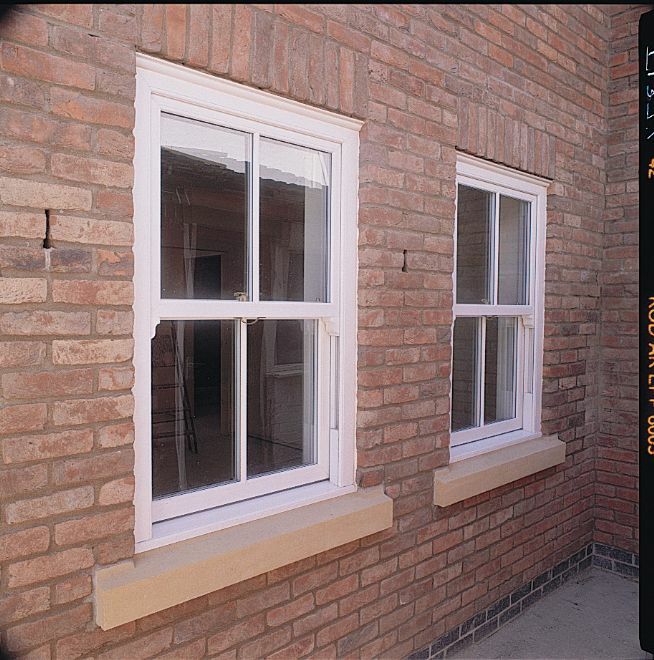 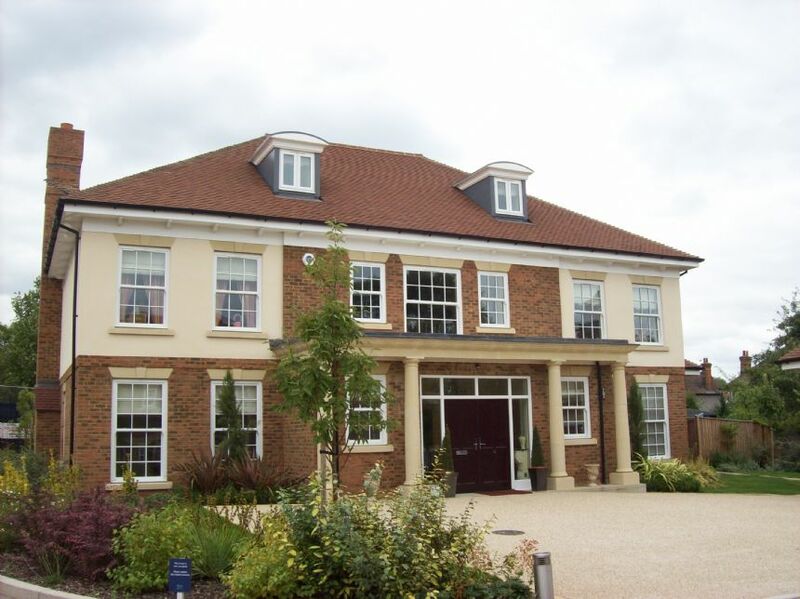 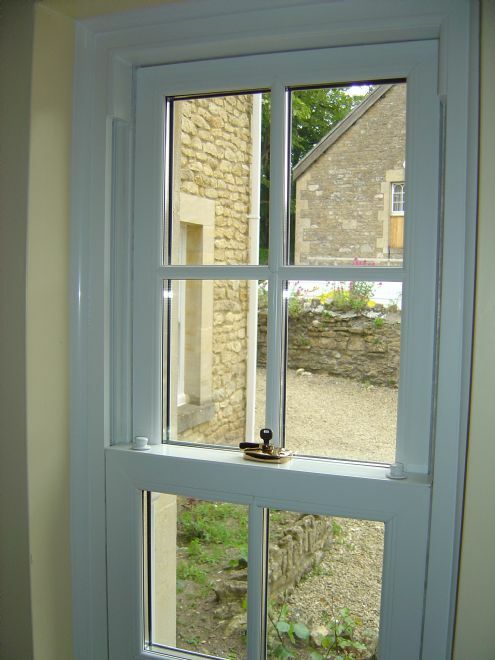 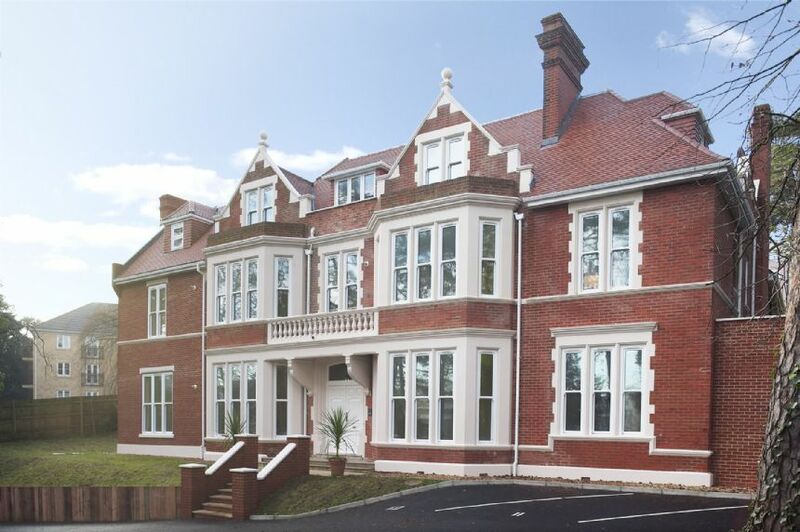 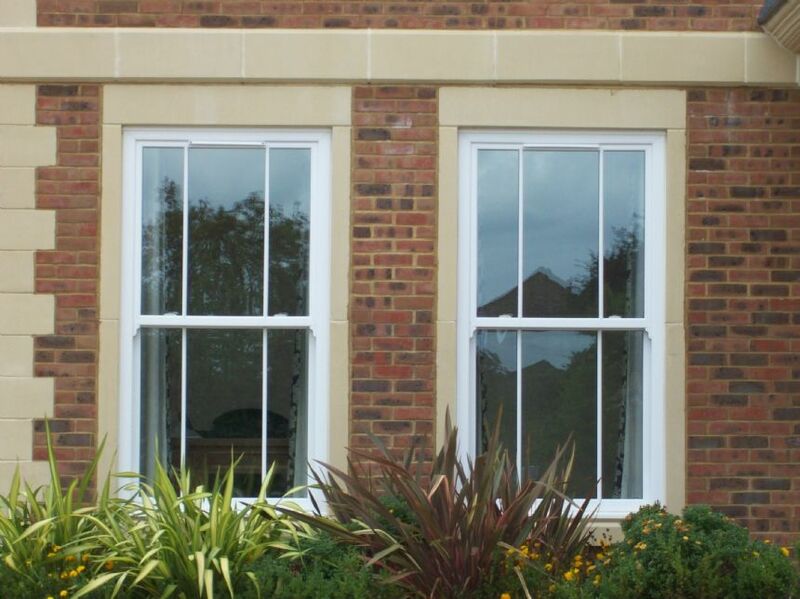 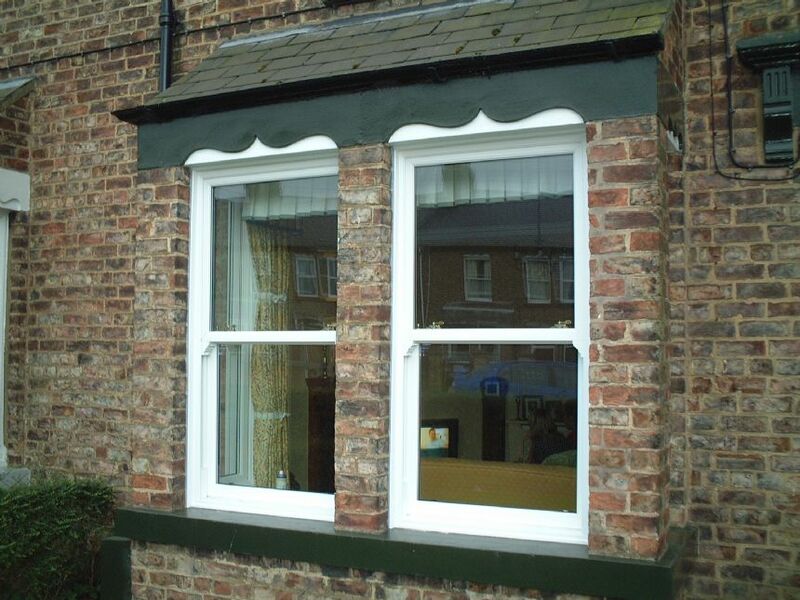 Our traditional sliding sash window is designed to offer clients the potential to perfectly match the existing timber product in their housing stock. 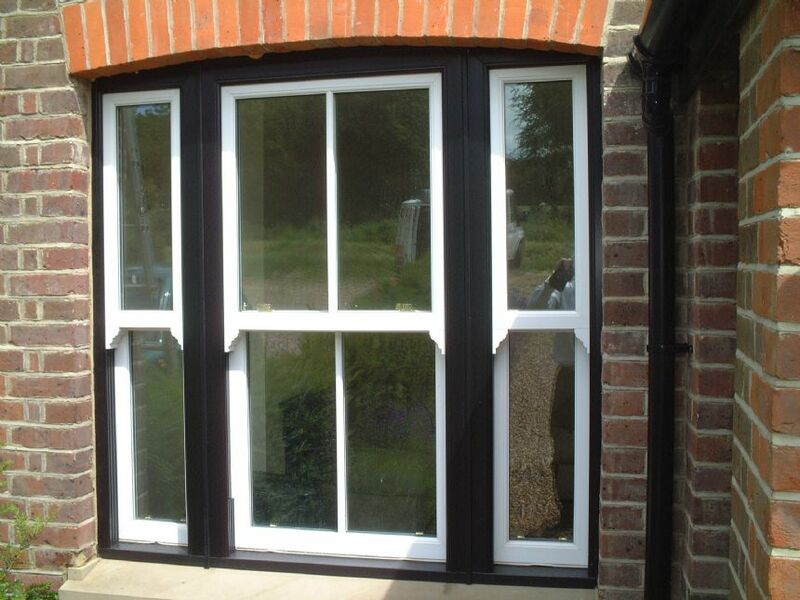 Taking all the finest points of the traditional design, the PVC-U version matches the aesthetic appeal while offering superior performance and maintenance benefits. 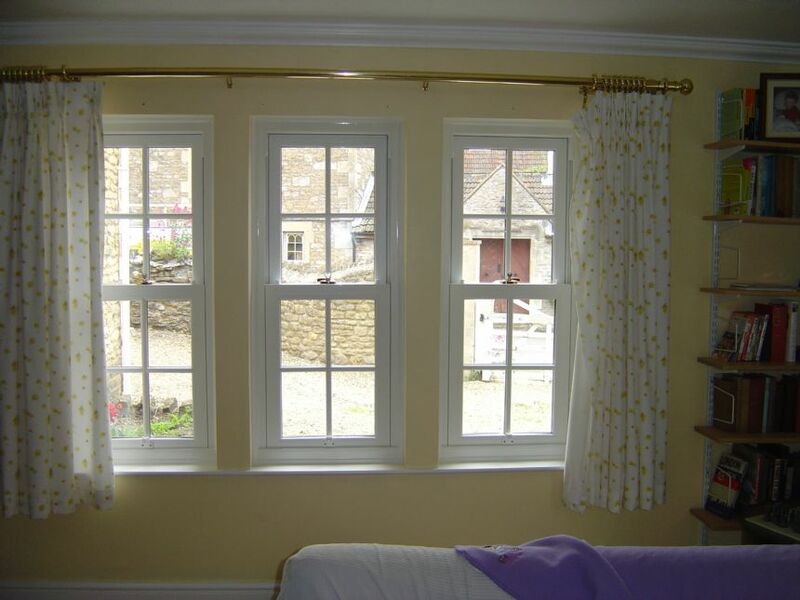 Weights and pulleys are replaced by sophisticated spring and spiral balances, and a unique tilt facility to enable cleaning of sashes safely from the inside.